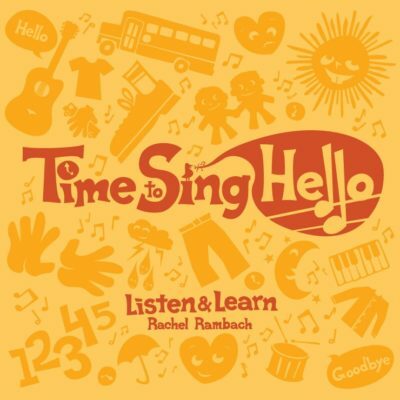 Download the lyrics, chords, mp3 and instrumental track for “Hot Air Balloon” written and recorded by Rachel Rambach, a board-certified music therapist and singer/songwriter. I had the “hot potato” game in mind when I wrote this song, and it only made sense to change potato to balloon since that was the movement prop for which I was writing it! This song is an opportunity to work on group cohesion, using gentle hands, and listening carefully. It always elicits a whole lot of giggles, as well.